Voted as one of BRW’s fastest growing franchises in 2013, Plus Fitness 24/7 has taken Australia by storm and are about to launch their first club in New Zealand. 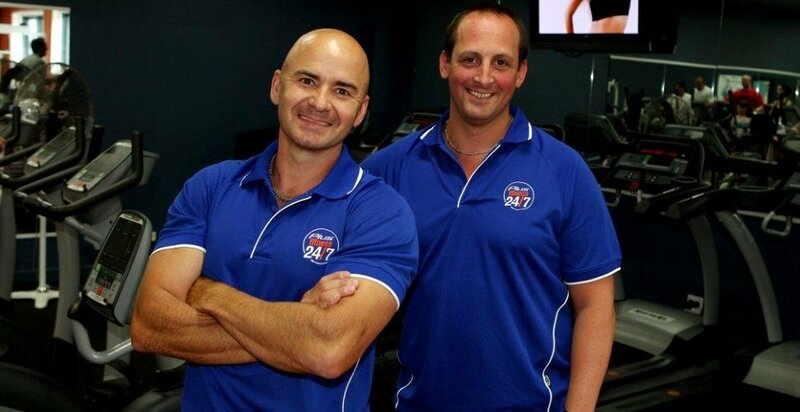 John Fuller and Nigel Miller both owned successful gyms in Sydney when they went into partnership in 2009. However, it wasn’t until the Global Financial crisis struck that saw the birth of 24/7 franchise business model. The first of the 24/7 concept fitness centres launched in March 2011 and there are now over 168 clubs Australia-wide. Franchisors John Fuller and Nigel Miller put their impressive growth down to the passion, hard work and commitment of their Franchisees and Head Office team. While the 24/7 Plus Fitness franchise model aims to satisfy customer needs, it also satisfies the needs of its franchisees with its low staff model leading to fast break-evens and potential for further investment and growth either inside or outside the Plus Fitness brand. In addition to their earned spot on the BRW’s Fastest growing franchise list Plus Fitness was also named ‘Emerging Franchisor of the Year’ – 2013, ranked 27th in BRW Fast Starters – 2013, as well as taking out the Smart Company Top Franchise award for both 2013 and 2014. With a new Plus Fitness centre opening every 10 days, reciprocal rights access to all Plus Fitness 24/7 gyms proves very popular with the Plus Fitness members. Along with memberships costing a low $13 per week with no lock in contracts, no access card fees and no hidden administration fees, it’s easy to understand why Plus Fitness also continues to experience impressive and sustained membership growth across its network of gyms.